California is in the middle of an historic drought, with the government setting limits on how long people can sing in the shower. Farmers in the state may soon need to cut back on planting or production, as ground water dries up. But California is still fruitful ground for testing promising ways to improve how healthcare consumers, otherwise known as patients, shop for healthcare services. Specifically, California has shown that healthcare markets can be whipped into shape through the power of reference pricing. 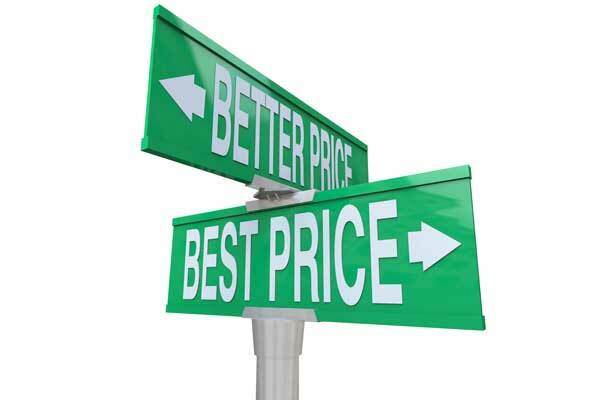 In reference pricing, patients are given a maximum number of dollars from insurance to cover a given healthcare procedure with the understanding that if they choose to receive care from a more expensive provider, they will be responsible for any charges exceeding that limit. As I wrote in a previous post, California already used reference pricing to address high costs for knee and hip replacement. While many healthcare providers were charging $25,000 or $30,000 for the procedure, some were charging $60,000, $70,000, even $100,000. The state of California realized it couldn’t continue to pay these exorbitant prices. It could have decided to force people to receive care from affordable providers. It could have regulated the price of these procedures. But instead the state took a different approach. It set a $30,000 limit on what it would reimburse patients. Overnight, state employees became discerning shoppers, avoiding high cost providers. Almost as quickly, providers began lowering their prices.